For digging operations in space-constrained jobsites, the Bobcat E20 is a perfect option. This zero-swing-tail mini (compact) excavator is equipped with a Tier 4 13.9-horsepower diesel engine that delivers exceptional performance in confined spaces with minimal repositioning. Its undercarriage can be hydraulically retracted to only 39 inches which enables it to travel between houses and through gates. 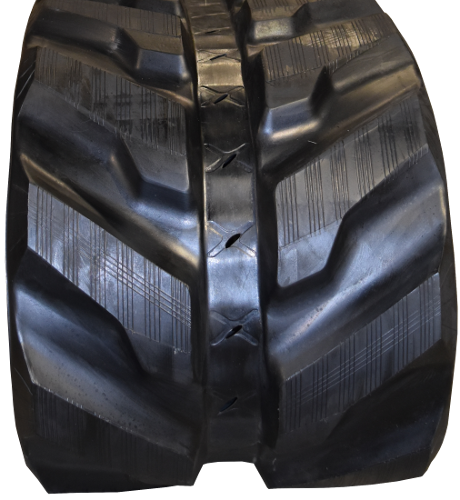 It can also expand to 54 inches for a wider footprint which translates to increased flotation and better performance. To maximize machine uptime and ensure optimal performance on your excavation operations, equip you Bobcat E20 with new high-quality rubber tracks! Why Use Premium Rubber Tracks on Bobcat E20? 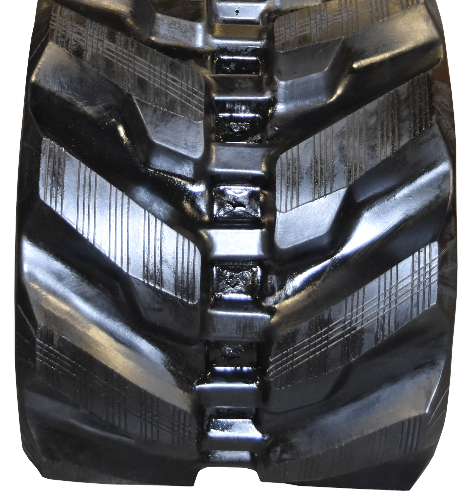 Monster Tires is your best bet for high-quality rubber tracks for Bobcat E20 mini excavators. 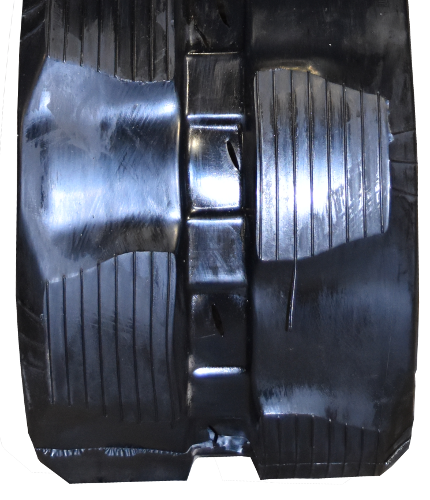 Our premium rubber tracks are made from highly durable rubber, made from the toughest rubber compounds. These tracks are puncture-resistant and anti-cracking for an extended service life. 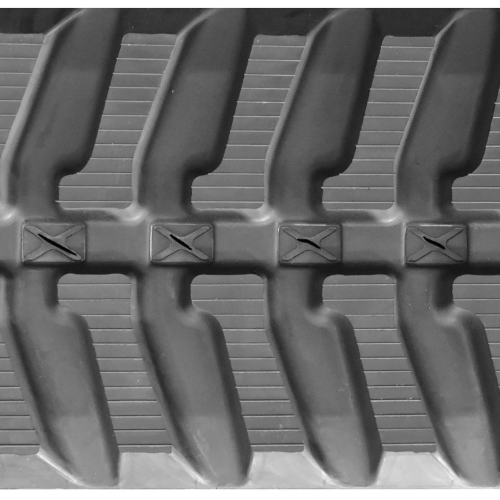 For added strength and durability, each track is reinforced with a continuous steel belt made from heat forges steel. We offer fast, reliable shipping for your convenience and our prices are sure to fit your budget. Give us a call today!